It's the most wonderful time of the year. . .cookbook season!! Maggie Green is an author, cookbook-writing coach, and fellow cookbook lover. This book is perfect for anyone looking to simplify their cooking or have an easier time making a meal from what is on hand. Maggie starts with a pantry of 50 items and builds an impressive variety of satisfying foods only using those ingredients. Also, check out her soon to be released cookbook podcast: Cookbook Love Podcast (@cookbooklovepodcast) celebrating cookbook readers, buyers, collectors, writers, & clubs. You'll hear me on one of the upcoming episodes! The follow-up the wildly popular Food52's Genius Recipes cookbook, Kristen Miglore has scoured the food world's craftiest bakers to find surprising tips and techniques that result in winning desserts. I'm in a constant cycle of trying new recipes then eating my way through their leftovers so I look forward to seeing where Julia Turshen goes with her new book. Might it be an expansion on the popular section of "Seven Lists" from Small Victories ("Seven Things to Do With Leftover Roast Chicken", etc)? I love exploring ingredients—from olive oils, new-to-me produce, vinegars, and spices. I'm delighted to discover their flavors and play with new combinations. 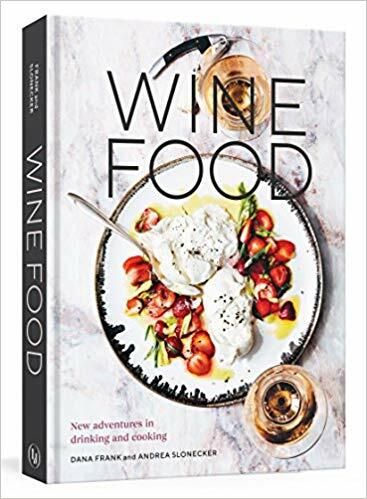 This book is all about exploring flavors between wine with food. This will certainly be a fun one to cook through. 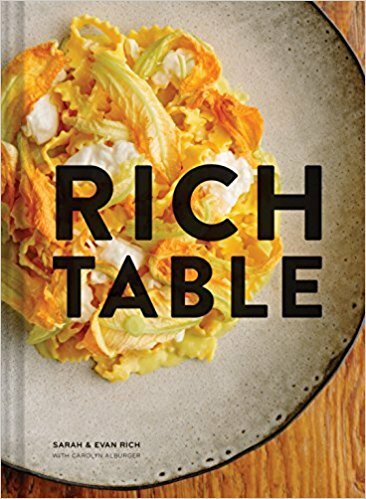 Rich Table is a beloved San Francisco restaurant, known for its iconic Sardine Chip, and Porcini Doughnuts among other favorite dishes. I've had the pleasure of eating here and look forward to recreating a few of my favorite dishes. I love the premise of the book by longtime Chez Panisse Chef and current podcaster (@cookingbyear) Cal Peternell. Every recipe is enhanced by either Almonds, Anchovies, and Pancetta, most vegetarian except for those featured flavor enhancers. Not much of a baker myself, I appreciate the idea of a streamlined list of recipes with step-by-step instructions by Rose Levy Beranbaum, the foremost authority on baking. Have I ever made jam before? Nope, but I have a feeling this book could change that with its seasonal year-round approach. 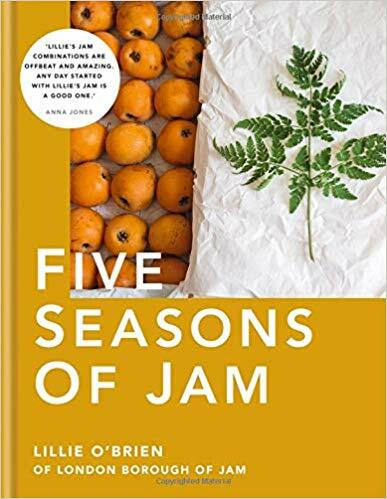 Each season features the produce that is in season and best processed at its peak, reminds me a bit of Joshua McFadden's Six Seasons. I'm a #kitchenmaximalist, meaning I love having all the kitchen gadgets at my disposal. 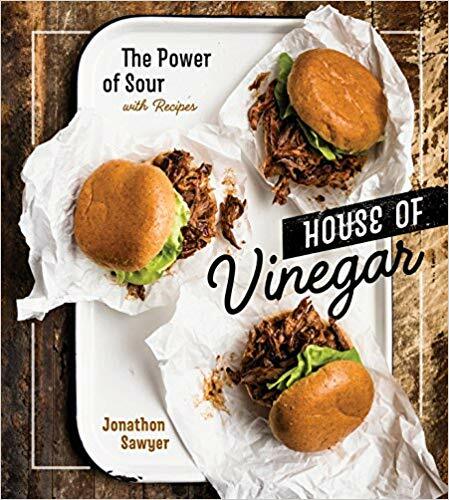 I regularly use my Anova Sous Vide Cooker and am looking forward the follow up to the first book by this trio Sous Vide at Home, one of my favorite books of 2016. Speaking of having all the gadgets, I'm also a big fan of my InstantPot, and consider Melissa Clark's Dinner in an Instant my go-to resource for Instant Pot recipes. I look forward to this fresh batch of recipes to explore. Like just about everyone else on the planet, I'm gaga for Ottolenghi's cookbooks. My only gripe are that his recipes typically contain multiple preparations per recipe, requiring a commitment of time to cook. 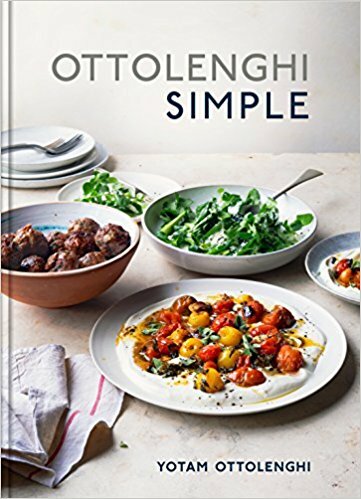 I look forward to discovering the more simple side of Ottolenghi. 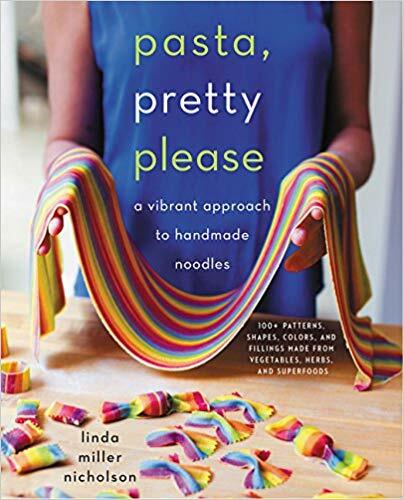 Not sure if I'll ever cook from this book, but I find Linda Miller Nicholson's Instagram (@saltyseattle) completely mesmerizing—filled with her magical plant-dyed pasta dough creations. I've recently been making my own condiments and love filling the pantry with my own creations. 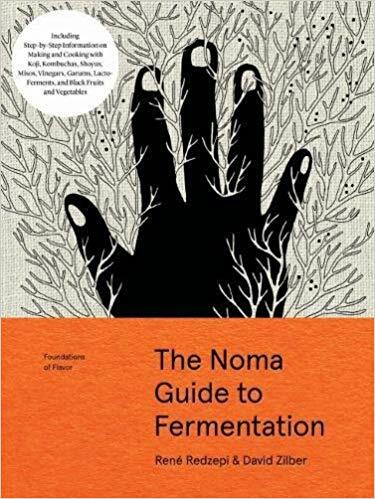 I'm completely intrigued by the flavors coming from the Noma kitchen mentioned in this book: "bright hit of vinegar, deeply savory miso, an electrifying drop of garum, or the sweet intensity of black garlic." The book offers step-by-step guide to make the pantry ingredients along with recipes to use them. I've been to NYC a handful of times for business, and one such time afforded me the opportunity to eat at Ignacio's Mattos' Flora Bar. The dinner was magical, bright with fresh flavors that were deeply satisfying. I look forward to learning what Chef Mattos has to share. I'm ashamed to admit I've never cooked a Dorie recipe! She's a prolific cookbook author, but somehow hadn't made its may to my kitchen. I hope that all changes with this book. In the Eater Fall Cookbook roundup Daniela Galarza mentions that Dorie includes "explanations of what to look for: the sights, sounds, and smells of a dish in process, and clues for when it’s done". I love recipes that teach you this way. Can't wait to cook from it. Home cooks are increasingly interested in adopting the complex flavors of acids, their secret long held by chefs as key to good cooking. We've seen interest surge with last year's award-winning hit books Salt Fat Acid Heat by Samin Nosrat and Acid Trip by Michael Harlan Turkell. You might know Lindsay Jean-Hard as the moderator of the #f52cookbook club, and now we can cook along with her as she shares tips for turning kitchen scraps into satisfying meals. I love trying food from around the globe and have been hearing (and seeing) for the last couple years that Filipino food is the next "it" cuisine. Beyond adobo I know very little and suspect this book will change all that. I love the authority this book promises from the start, beginning with title.